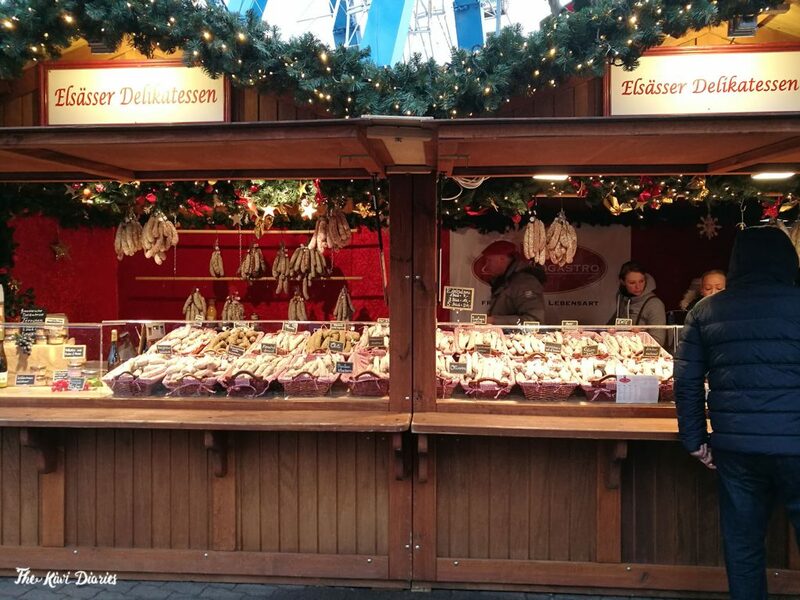 I’ll take my chances here to say, that Germany has some of the best Christmas markets in the world, there are hundreds and people from all over the world come to see them. To see just one would be a pity and we made it our mission to go to as many as possible. 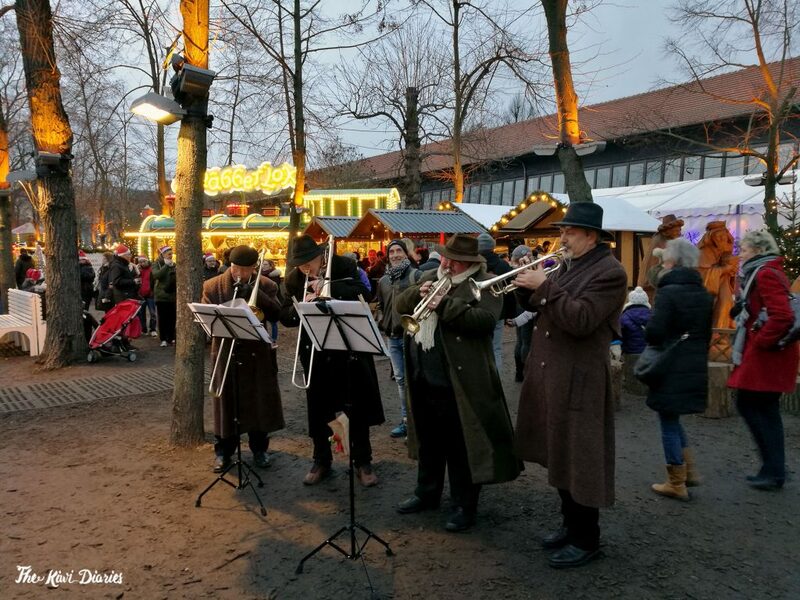 One of the most known in Berlin, is probably the one in the Gendarmenmarkt or Alexanderplatz, the first one is one of the biggest and it is so popular that they started charging an entry fee. But tear not, it’s just an Euro. 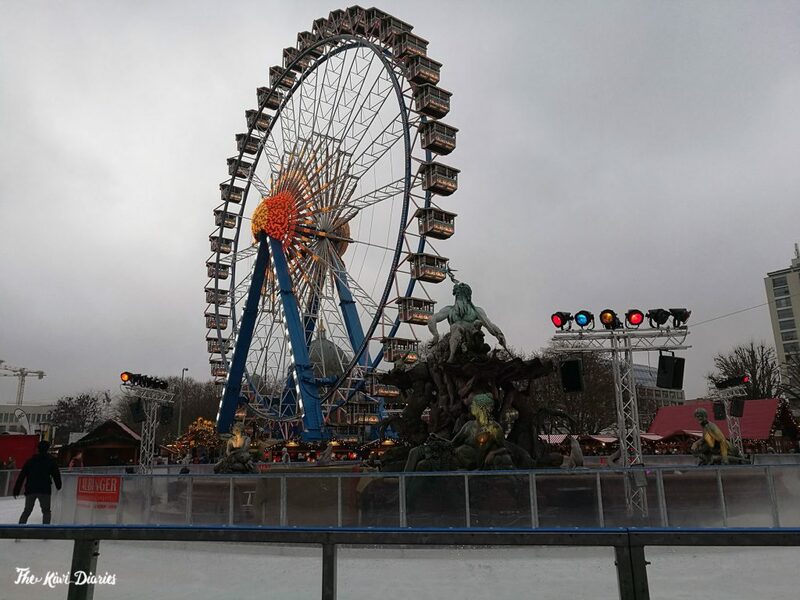 The second one has a Ferris wheel, an ice rink and close to it there a fun fair. Because it’s usually pretty cold, there are little houses or halls were you can get a drink or share a table inside but it is usually pretty packed so get cozy and grab a jacket. 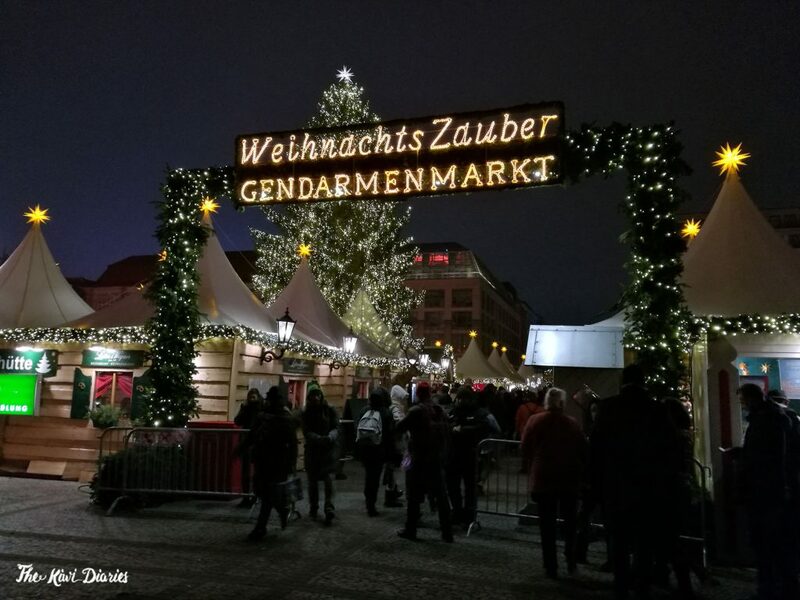 If you were alert to my instagram stories on Friday, I posted a couple of video from several markets we visited, the one in Alexanderplatz, Schloss Charlottensburg and Postdam. 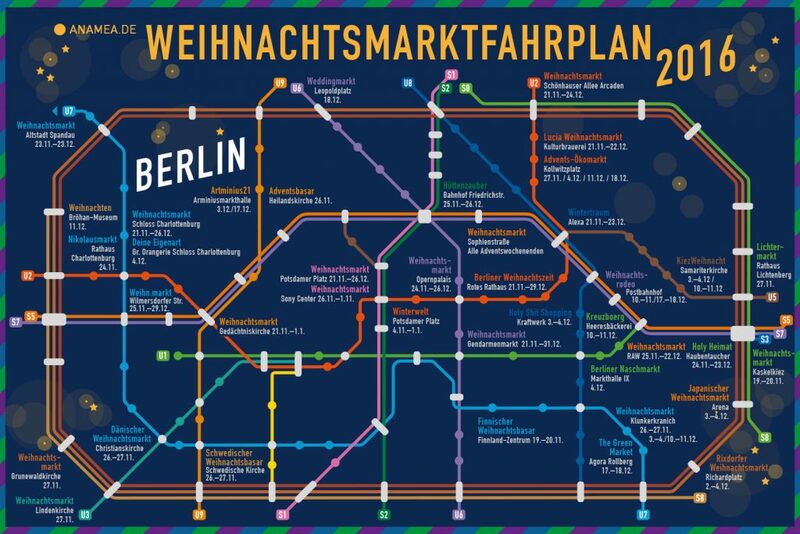 We found a handy map that guides you through all Christmas markets in the area. 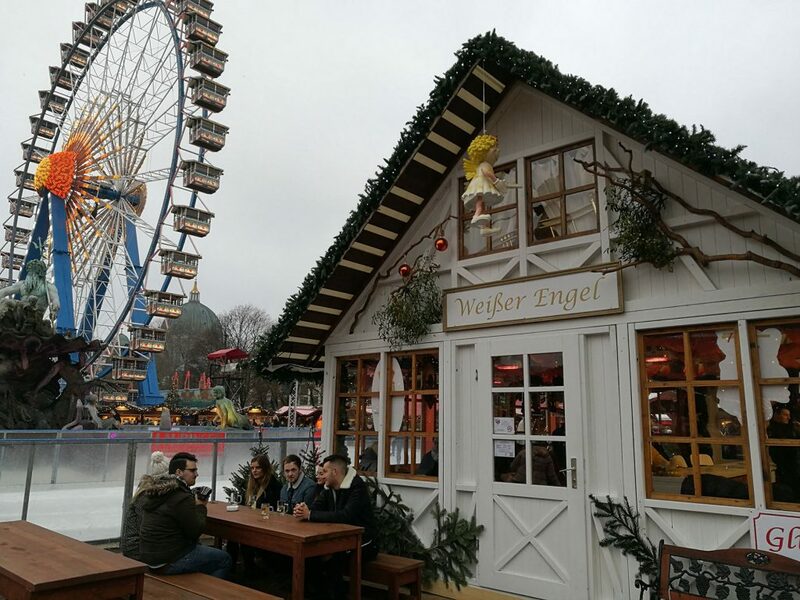 I know there is one in Edinburgh that is pretty big, but I think Germany has the best Christmas markets.